Social media assets given to different gamers using our controllers for when The new Call of Duty came out. 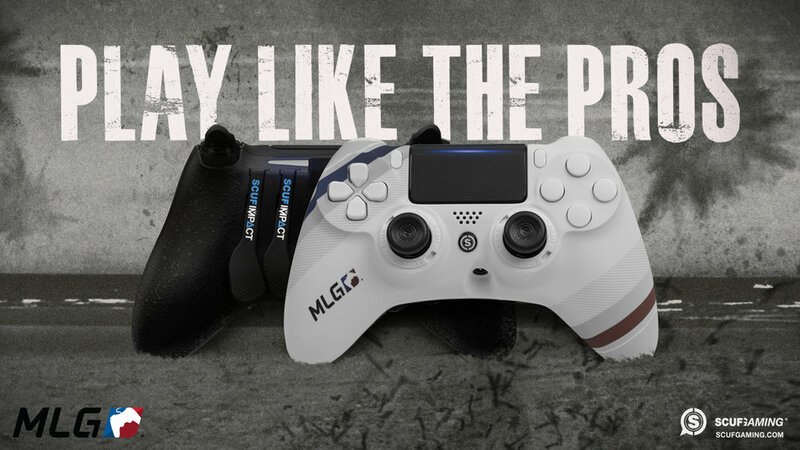 We needed to create something that was relevant to the game, our controller, and considered worthy to post on our gamer's social pages. 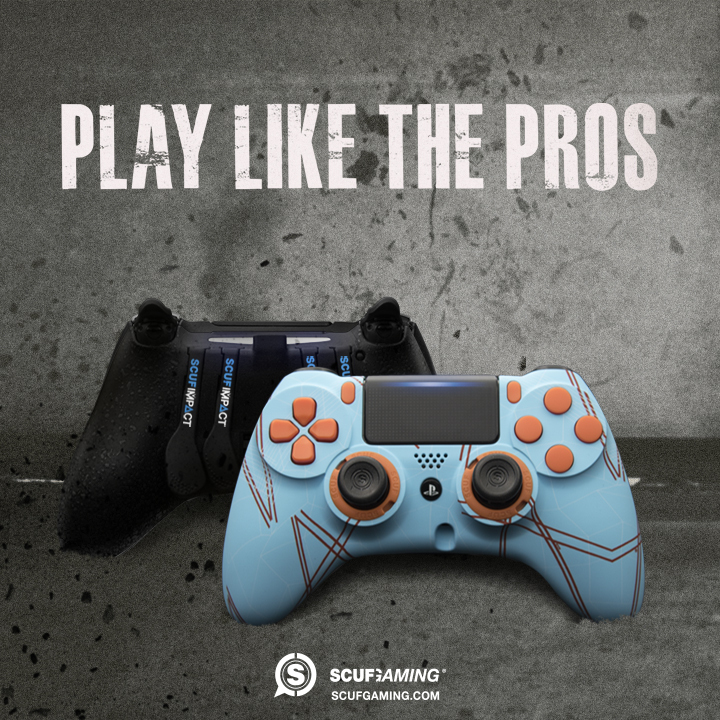 We also needed each to be the same, but able to be quickly modified to not be the exact same as other gamers. 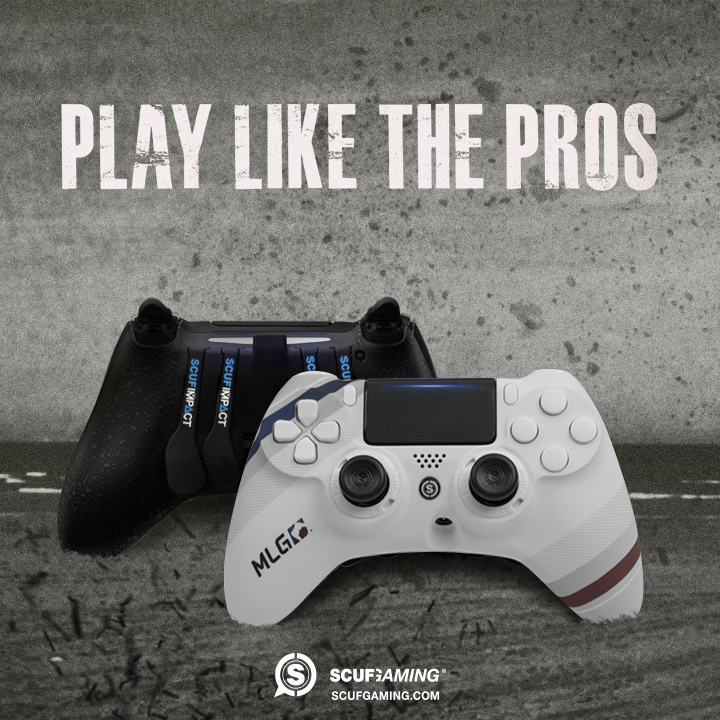 Mockups for other social ideas for the different gaming team's social media. 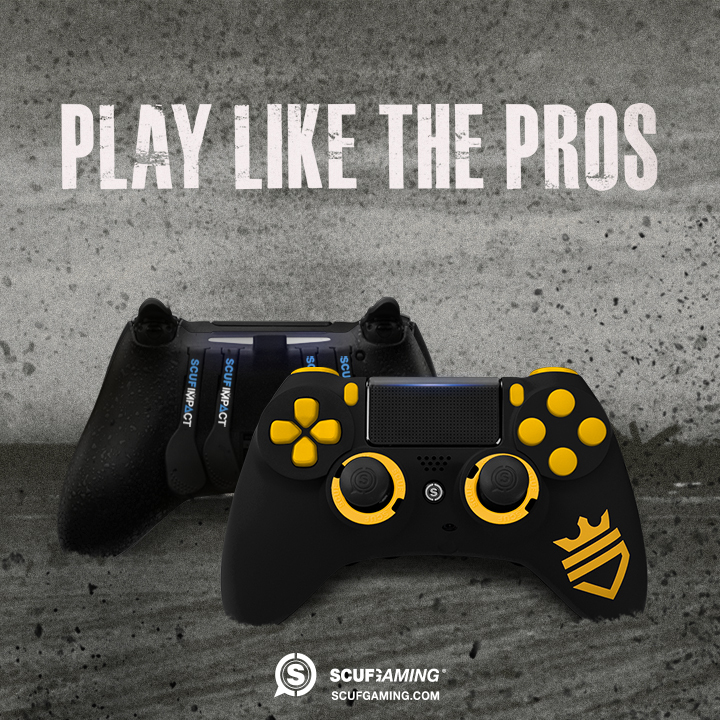 I did some design for a company that sold accessories for video game controllers. 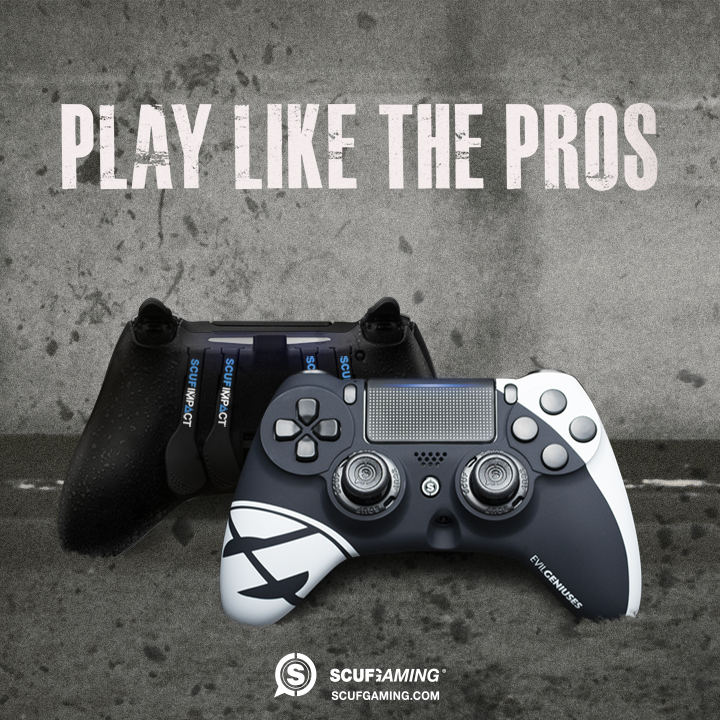 Their bread a butter were the thumb stick attatchments to already manufactured controllers. 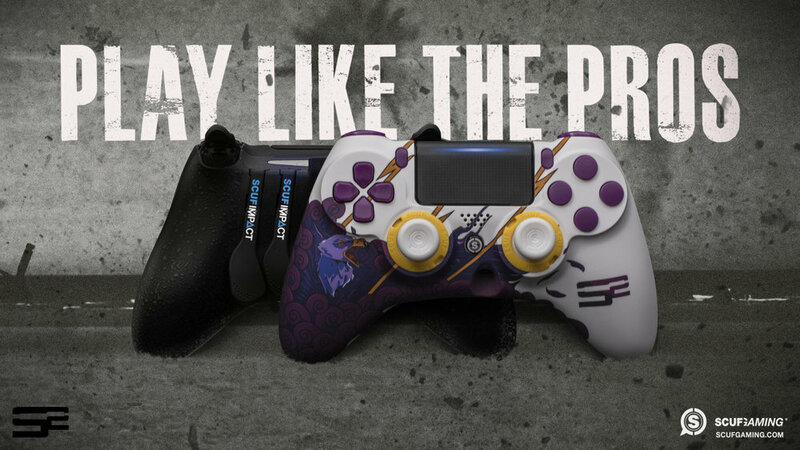 Below are some banner ads and concepts I came up with trying to show the companies appreciation of the gamer's thumb. 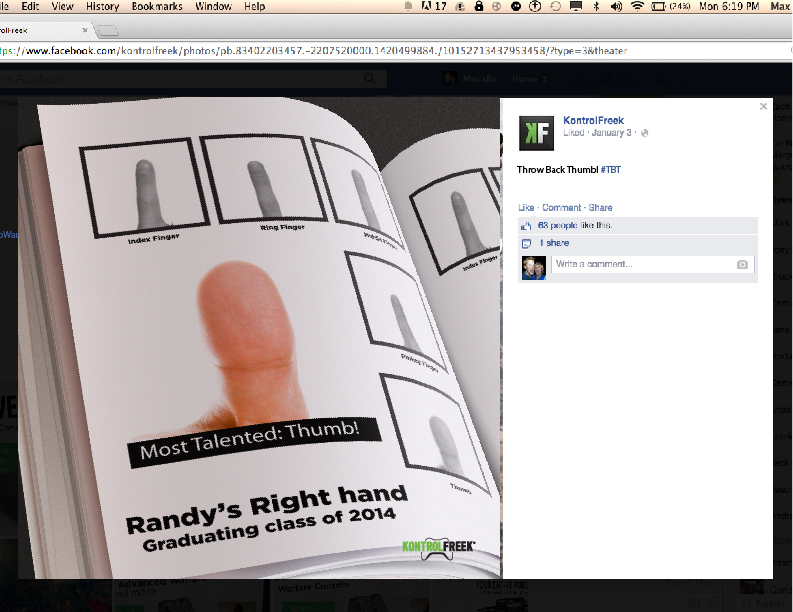 Social media updates humanizing thumbs. 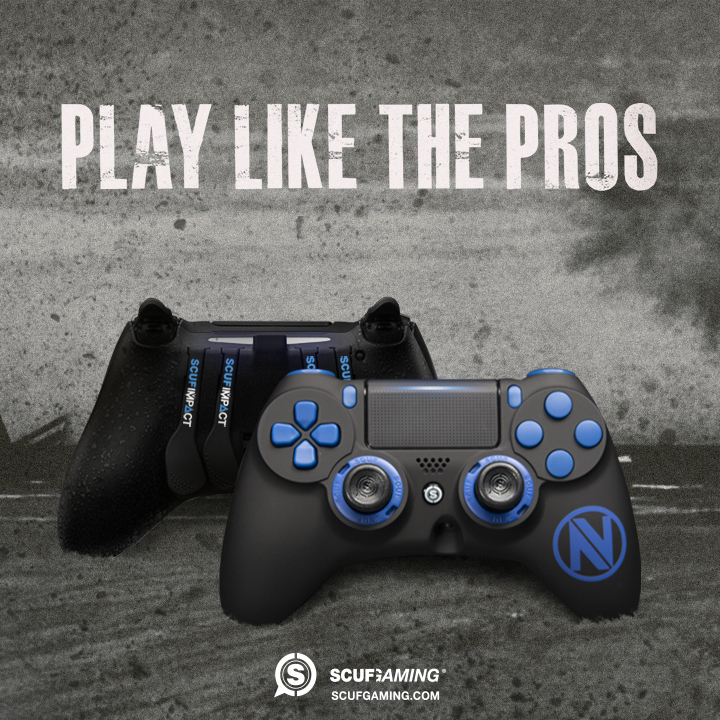 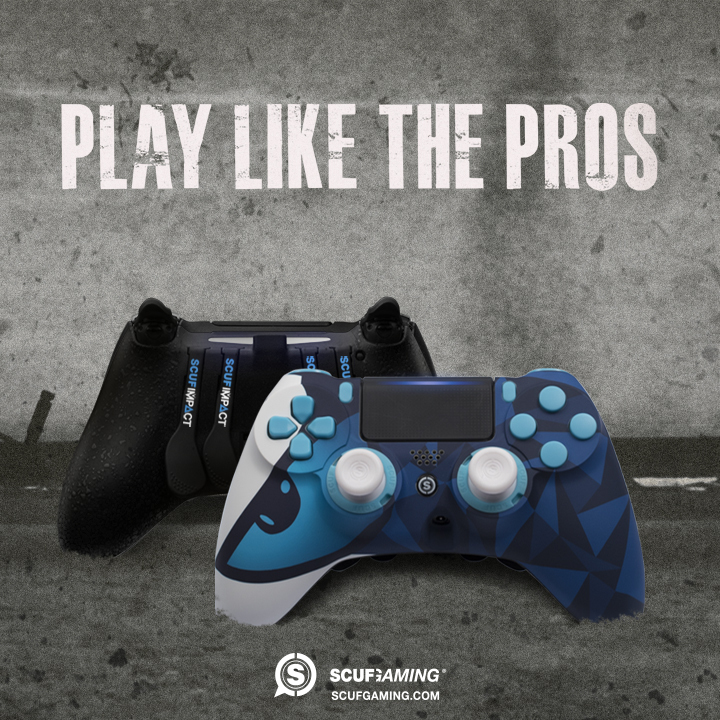 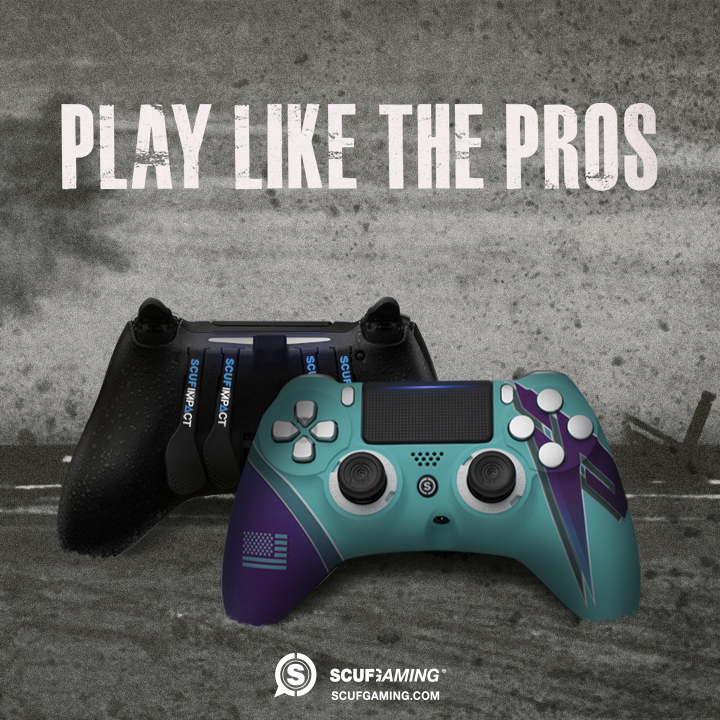 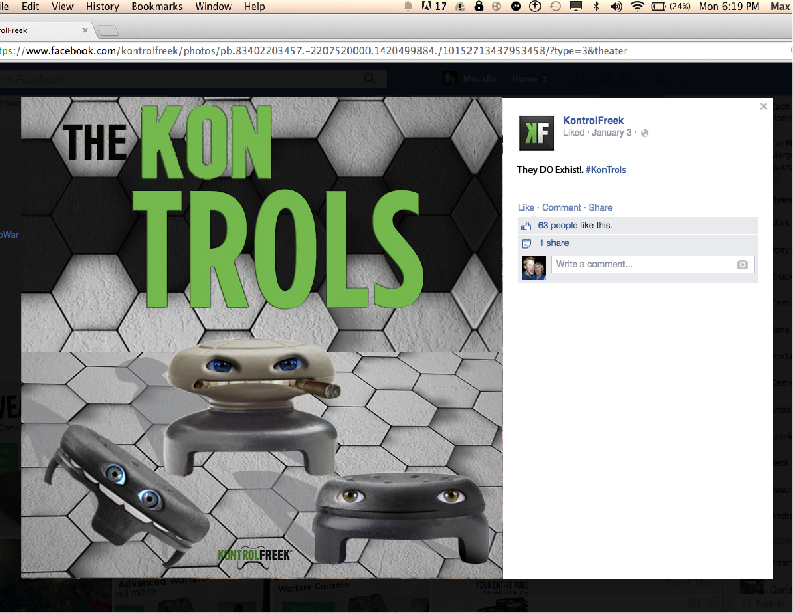 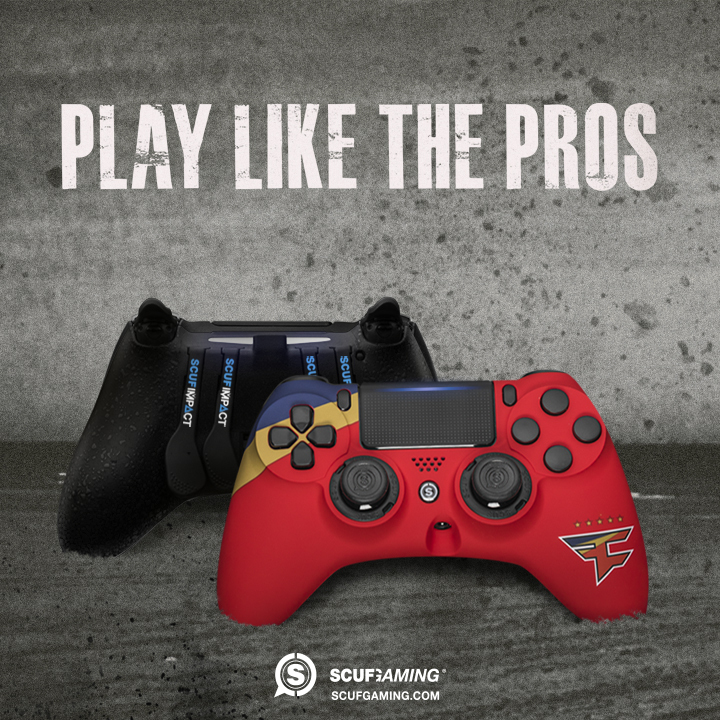 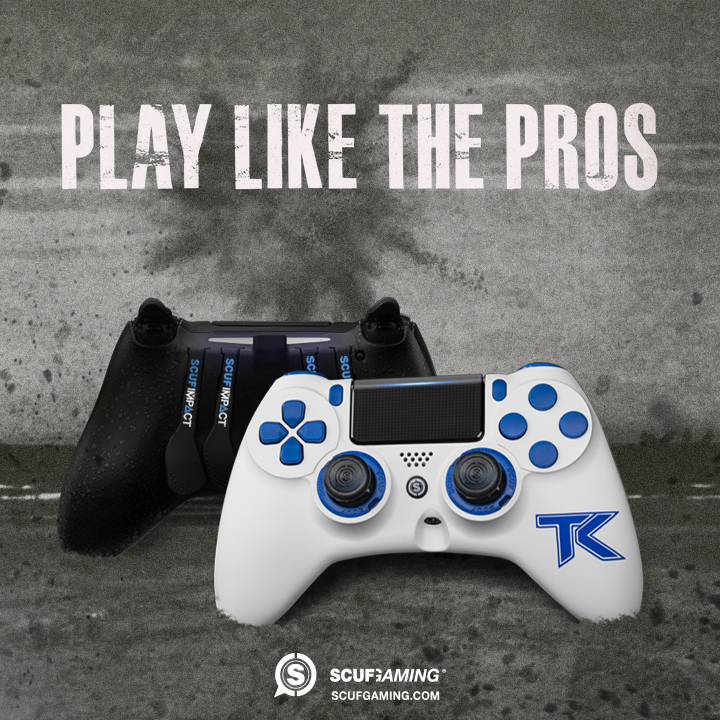 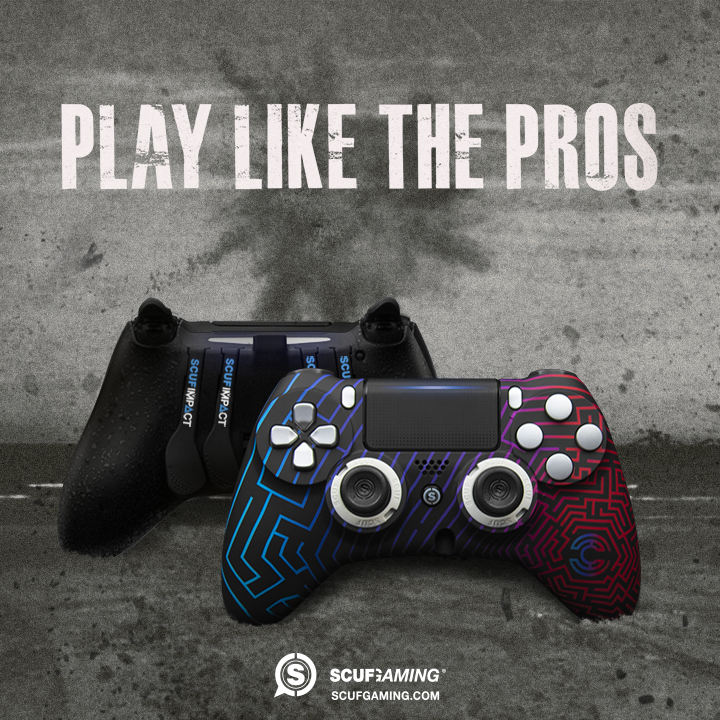 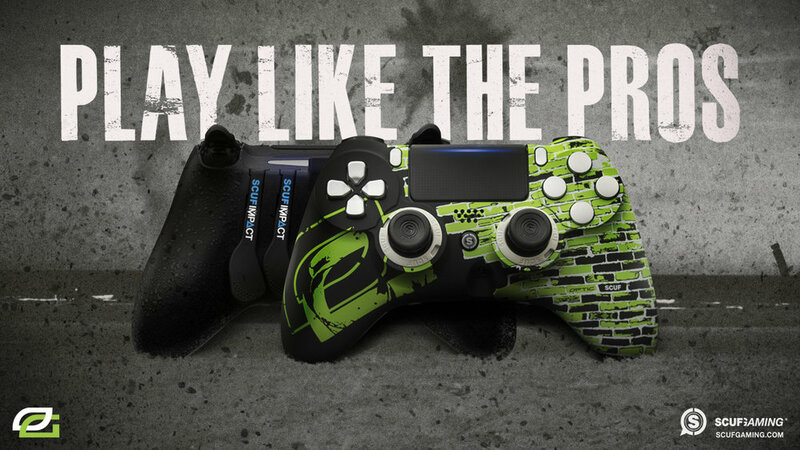 Social idea giving the products used by Kontrol Freek their own personalities.